Valet parking is $5.00 per vehicle for the event and $20.00 per vehicle for overnight guests. when securing their reservation. Check-in/Check-out times: Guest check-in time is 4:00 pm and check-out time is 11:00 am. Before you pay, we need your details! Fill out the form below. Once you submit the form you will be directed to a page that will require you to click a button that will direct you PayPal to securely gather your payment information. 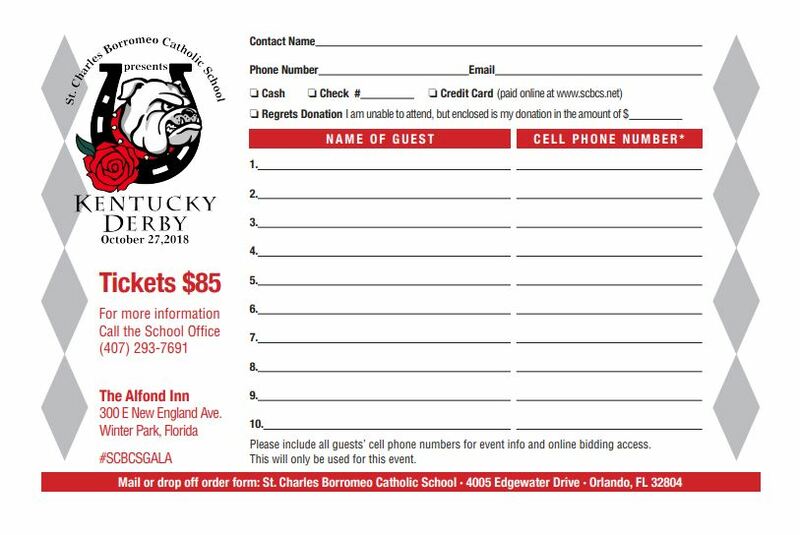 To participate in the auction, we need to know the names and cell numbers of your guests. For planning purposes, we need to also know their meal type.